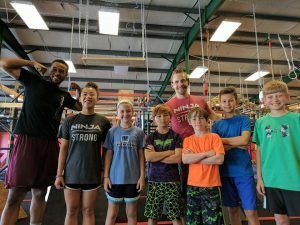 Our Ninja Warrior Summer Camps are one week programs and we provide the complete "American Ninja Warrior Experience" for your children. 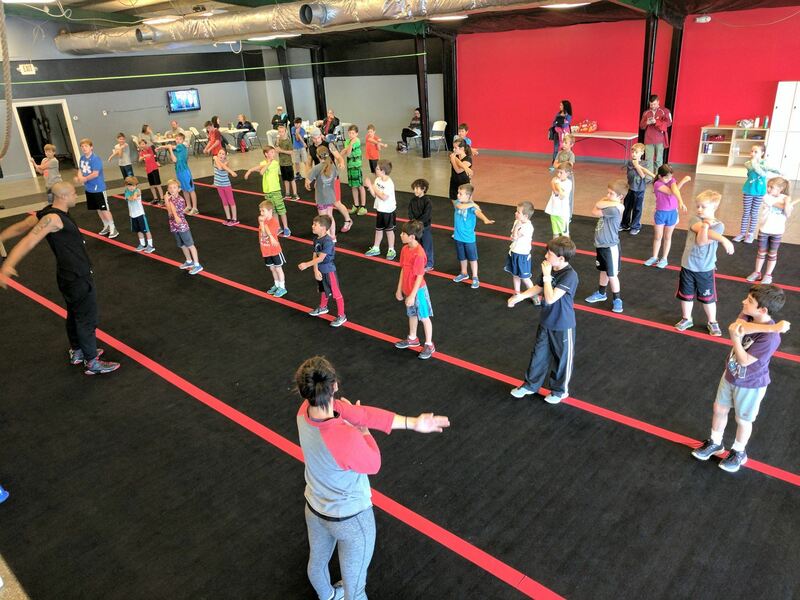 The camps are educational clinics to teach your kids how to be Ninja Warriors as well as enhance self discipline and strength and conditioning. What is ninja warrior summer camp? YOUR CHILDREN WILL TRAIN TO BE NINJA WARRIORS LIKE THE ATHLETES ON TV! We will help your kids burn up all that Summer time energy so no one goes crazy! SCHOOL IS OUT BUT THEY'LL STILL BE USING THEIR BRAIN! NINJAS HAVE TO BE SMART! We emphasize the importance of tactical thinking and encourage self confidence. OUR CAMPERS WILL PLAY NINJA GAMES DAILY INCLUDING NINJA IMPOSSIBLE! Work hard, play hard! Fun is the main ingredient during Ninja Warrior Summer camps!